There is something when a franchise introduces a new actor to inhabit a familiar character. It is a difficult thing to do. 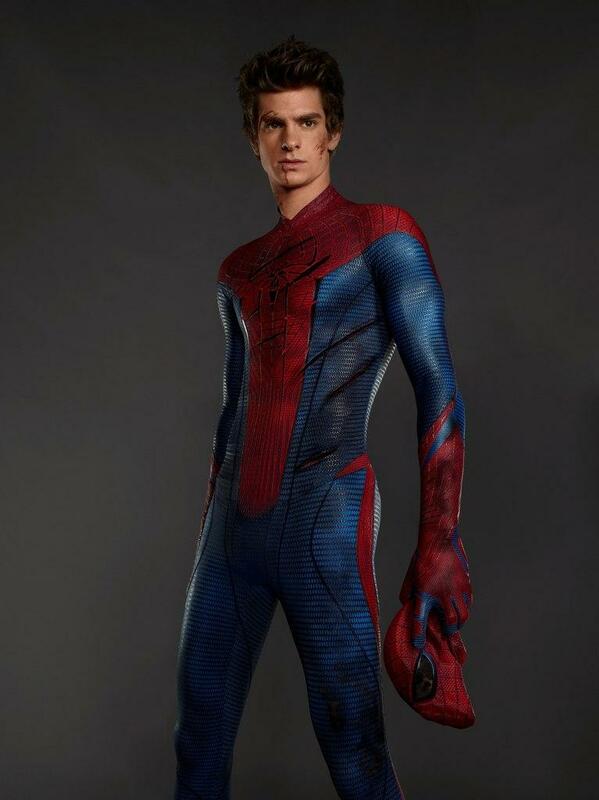 However , Andrew Garfield , playing the high school Peter ( Spiderman) does just that and does it very well. Amazingly well. There are nuances to this skilled actor’s performance that adds some real humanity and likability to the Spiderman character that really makes the movie for me. The plot is also layered with some deeper character development in terms of not broad stroking even the evil doer as a complete evil person. There is darkness to the plot but it is also balanced by humor and a budding love story. The special effects do not overwhelm the story. Sally Field, Martin Sheen, Emma Stone, Rhys Ifans and Denis Leary all deliver strong performances. The theme of the movie, where the quest to cure mankind’s ills and the lust for power intertwined, is set against the backdrop of a young teenage boy finding out that through an accident, that he has superpowers. The evolution of how to use these powers ensues. 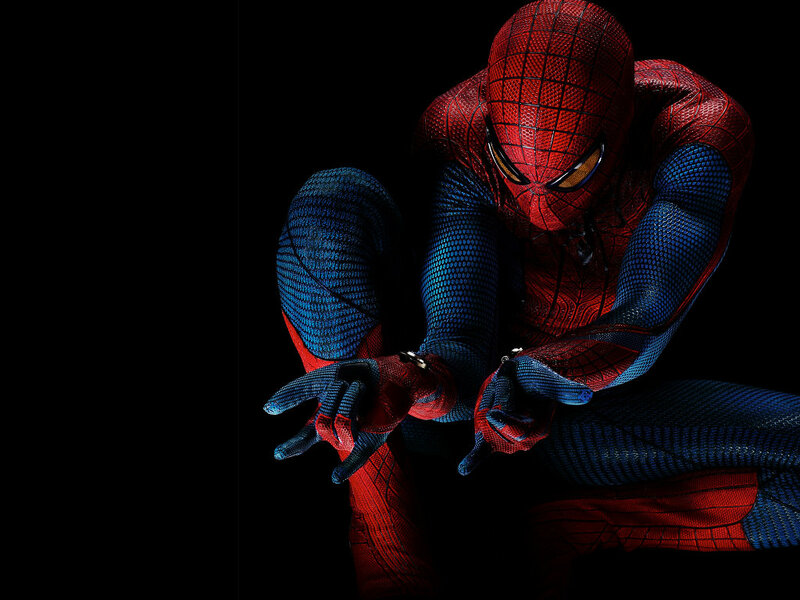 The movie follows his journey into becoming Spiderman. You see more detail and more attention being placed on being true to the original story about him as much as possible. The movie is a perfect summer treat.